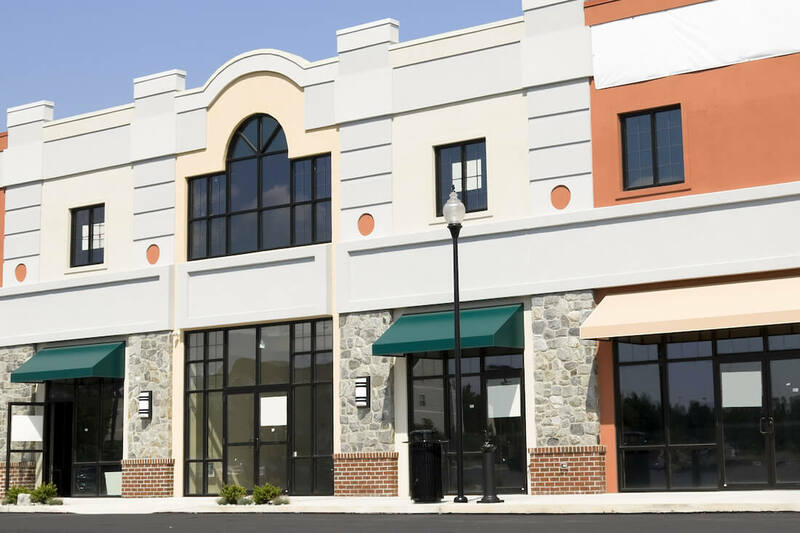 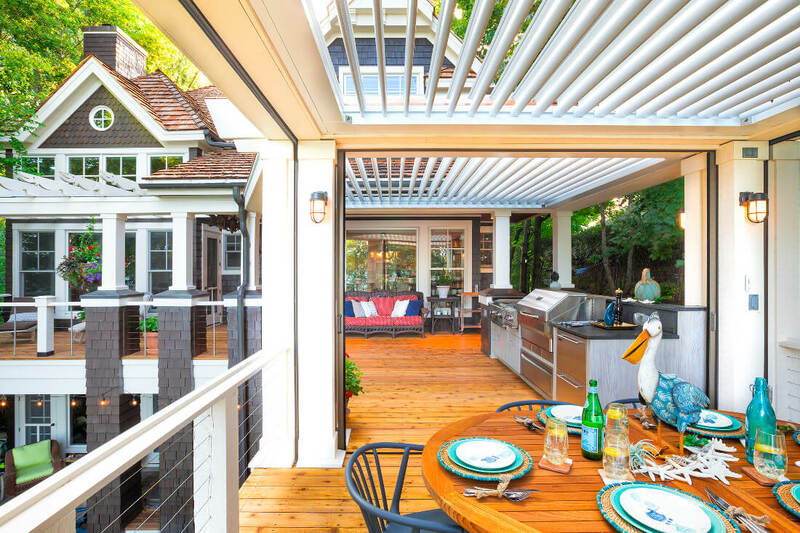 What Can An Awning Do For Your Home? 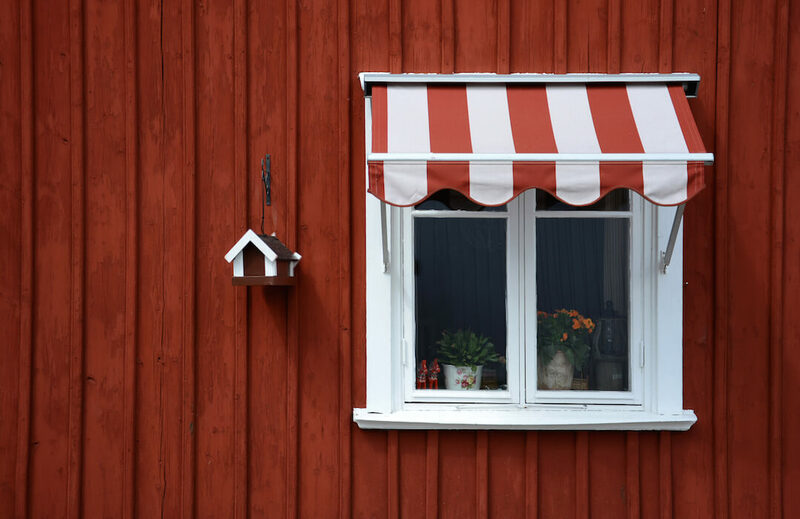 There are so many things a homeowner can do to improve their home, such as lawn care, maintaining the roof, or cleaning the gutters. 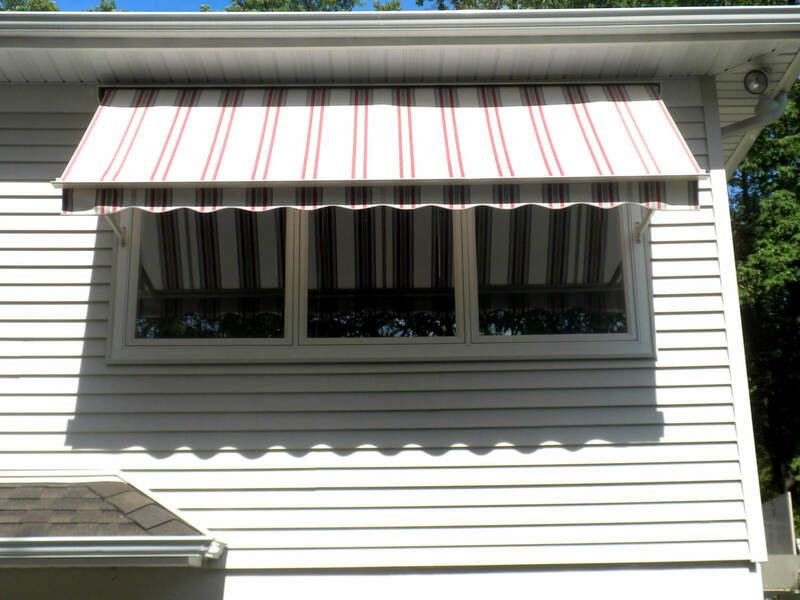 But adding an attractive and well-designed awning is the simplest and way to make an effective upgrade. 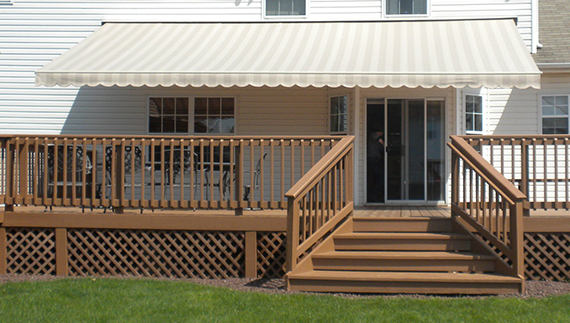 Besides improving the appearance, a large awning can add to your home's usable outdoor space, and that can add value. 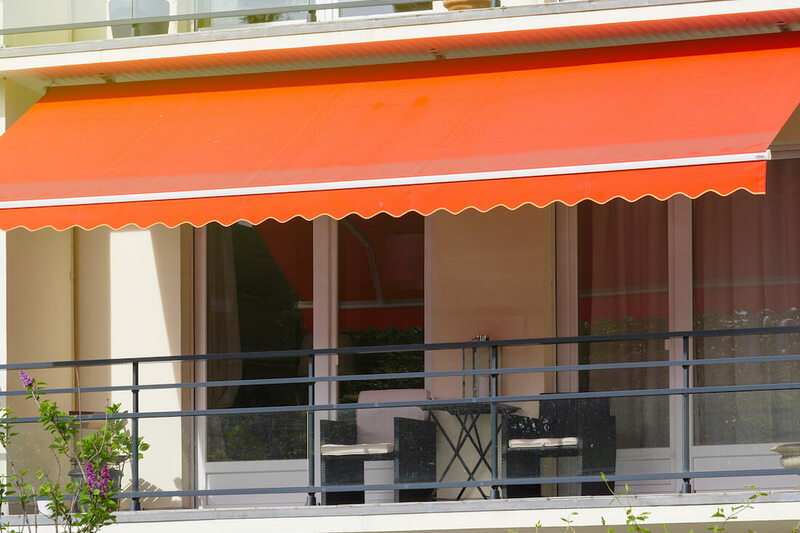 At Majestic our awnings come in a wide variety of designs, made from sun-resistant fabrics to provide top of the line UV protection. 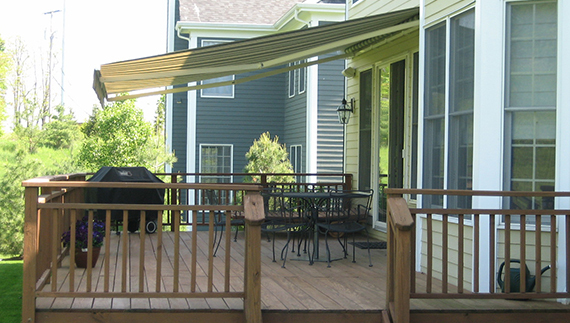 And with our retractable awning systems you will be covered from all types of weather and still be able to enjoy a clear night of stargazing. 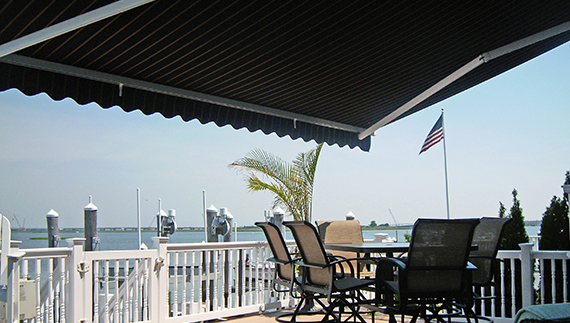 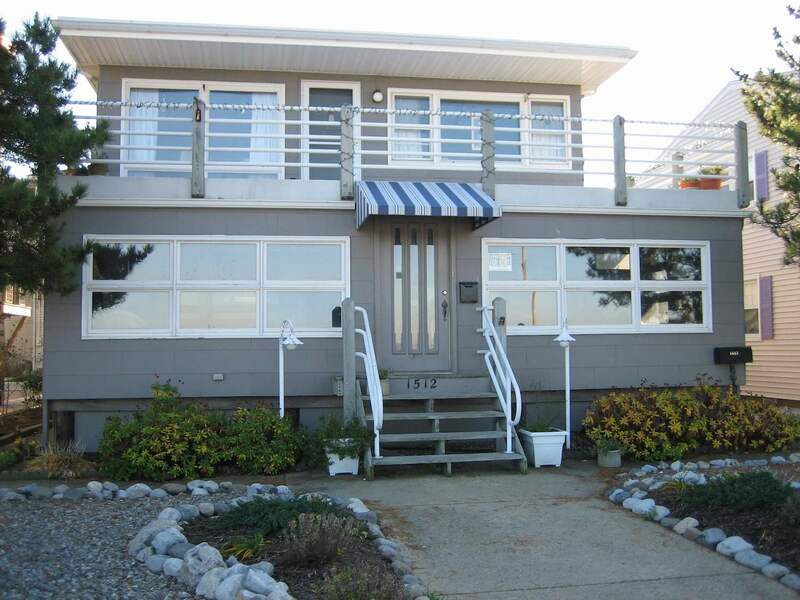 Our awnings are great for shading you from the elements and adding value to your home. 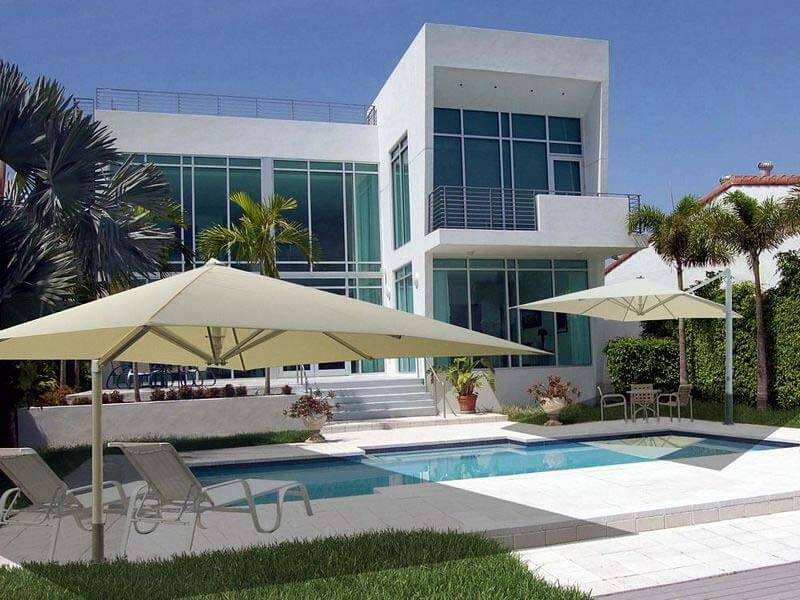 Weather it be a single home, multi-family or gated/planned community, Majestic awning has the perfect product in store.